Looking to see some of the new possibilities of the Apple TV hardware and remote? Look no further than some of these exciting games curated by AppAdvice. Some great titles on this list, but I’d also add Rayman Adventures and Beach Buggy Racing. Don’t let the early levels fool you in Rayman: there are some tough challenges in this beautiful platformer. Beach Buggy Racing is a great way to scratch the Mario Kart itch, especially when paired with a true game controller. iMore has a terrific post outlining all of the current Siri functionality available in the Apple TV. If you’re tired of trying different commands and seeing what works and what doesn’t, it’s quite a comprehensive list. Apple has also been expanding Siri functionality for the Apple TV in software updates, growing the number of commands it understands over time. “What movie stars [actor] and [actor]?” This shows movies that have both actors. “What did he say?” This goes back 15 seconds and turns on closed captioning for a short period for when you can’t make out something that was said. “Launch [app name].” This will open any app, perfect if you have quite a few installed! 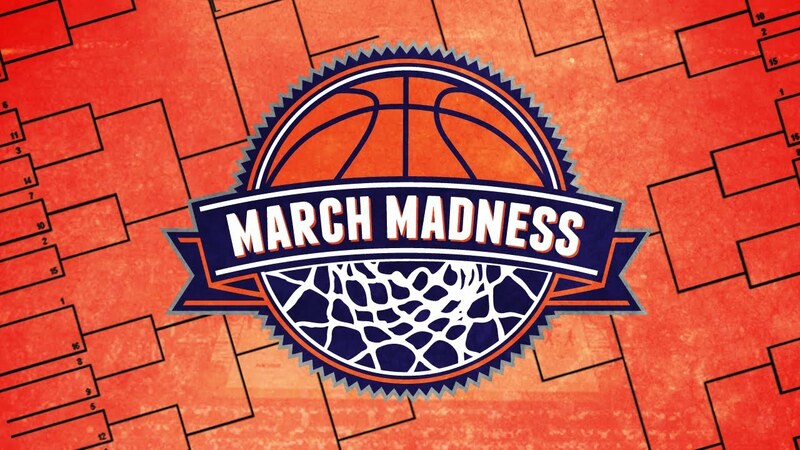 Access to sports has long been one of the biggest hurdles for streaming services, but the NCAA March Madness Live app for Apple TV is hoping to change that, reports <re/code>. The new app will launch Thursday, March 9 for a dozen streaming devices, but the Apple TV version has a unique killer feature: split-screen. You can put that 65″ screen to use and watch two games simultaneously so you don’t have to make the Sophie’s Choice of sports. Access to the app does require registration to prove you’re a cable TV subscriber, so don’t go cutting the cord just yet! The article also notes that Apple has sold 37 million Apple TV units since launching the line in 2007. Google has shipped 27 million of the lower-cost Chromecasts since launching in 2013.